The Economic Offences Wing (EOW) has filed a chargesheet against industrialist Yash Birla and seven others for allegedly duping investors in a scam that runs into crores of rupees. Besides Yash Birla, the special Maharashtra Protection of Interest of Depositors (MPID) Act court has named YP Trivedi (senior Supreme Court lawyer, former Rajya Sabha MP and director of finance), Ashish Mahindakar (signing authority), Tushar Dey (legal head of the group), MS Arora (director), Anant Vardhan and Upkar Singh Trivedi, Mumbai Mirror report said. All the above named persons are charged under section 406 (criminal breach of trust) r/w 420 (cheating) and Section of the MPID Act. "We've filed the chargesheet in court and submitted all evidence" a Times of India report said quoting an EOW officer. Two years ago, an FIR was registered against Birla Power Solutions Ltd (BPSL) and its then CFO PVR Murthy on charges of cheating investors. A case of cheating was filed against Birla Power Solutions for allegedly duping a Worli businessman of Rs 1 crore by not paying his fixed deposit amount on maturity. As more people claimed to have been duped, the cheating amount swelled to Rs 350 crore, the ToI report said. On January 30, 2014, the Managing Director of BPSL and Chief Finance Officer of the group PVR Murthy was arrested in the case. 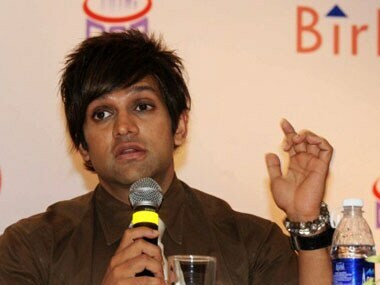 In fact, the Mumbai Mirror report says that Yash Birla's BPSL company lured investors with 42 percent annual interest and accepted cash deposits from them. "The acceptance of cash deposits was red-flagged by the company's auditor from 2009 to 2010, chartered accountant Venkatesh Subramanium of Dalal & Shah too," the Mumbai Mirror report added. 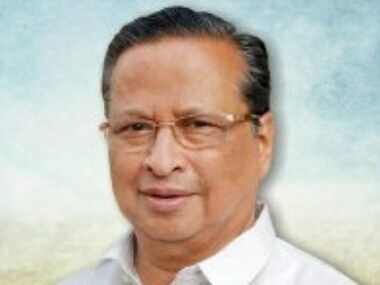 Murthy and other key officials were told by the auditor then that the firm was bending the rules of the Companies Act, 1956 by accepting deposits without issuing advertisements in newspapers.